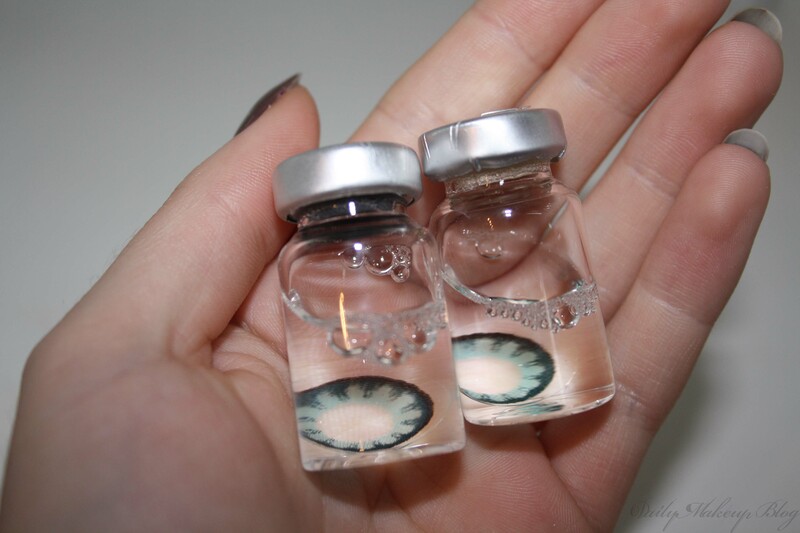 I have been lucky enough to be sent a pair of Spooky Eyes contact lenses to try out. I chose the ‘Party Green Big Eyes‘ pair, as I have always LOVED green eyes. They have a gorgeous jewel green color with a large doll-like iris and a defined rim to make your whole eye look larger and brighter. Big Eyes Contact Lenses are beautifully colored in naturally blending colors to create a classic wide-eyed look. Their unique doll-like look has a high shine and really makes your eyes stand out. 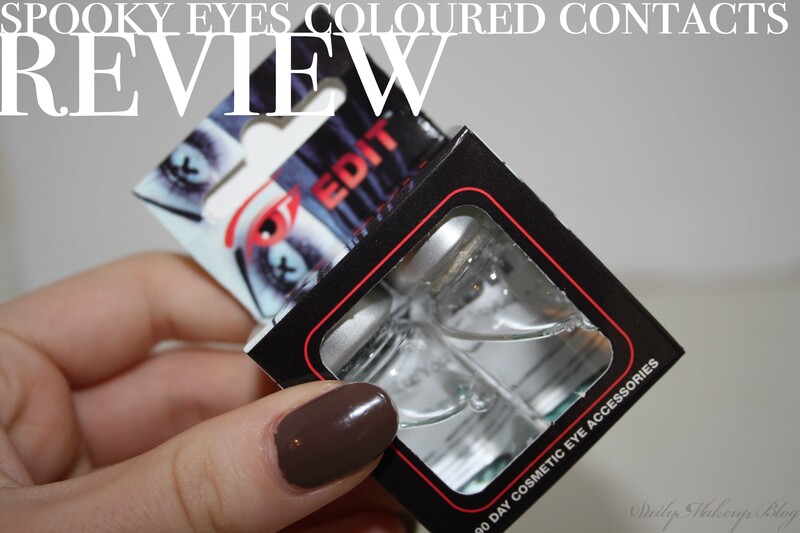 These were very easy to put in, especially if you wear lenses or have tried them before. Just make sure you aren’t pulling the skin or forcing them in!! They come with a great set of instructions, so you will be fine putting them in. They are a harder lens compared to my daily contacts, however they were very comfortable when they were in. They looked so cool when they were in! It completely changes your face, and seeing yourself with different colour eyes it quite crazy at first! I think this is such a cool way to shake up your look, just for one night, or a few hours, these are a great idea. As These lenses are green, I decided to stick to warm bronze shades on the eyes. I skipped liner as I wanted this to be quite a blown out look. I uses a warm matte brown through the crease, and created the intense bronzy shimmer using the Urban Decay Naked Palette 1. I love the way that this turned out, and it is a great way to change up you look for the night!